October 19, 2018, 6:00 - 8:30 p.m.
Join us for our annual Fall Festival for the following activities! More information will be sent home with your child(ren). The 1k Pumpkin Run is a FUN RUN and consists of four laps around the bus lane. It is open to all students who wish to participate. 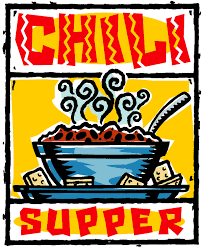 We will be hosting a chili supper and bake sale in the cafeteria from 6:00-8:30 p.m. We will have a variety of homemade chilies and baked treats. Shop from our local vendors inside the cafeteria. Booths will be set up from 6:00-8:30 p.m.
Visit the playground area for trunk-or-treat from 6:30-7:30 p.m. Our wonderful volunteers transform their vehicles to celebrate the fun and spooky holiday. We encourage students to wear their costumes and bring a bag for treats! 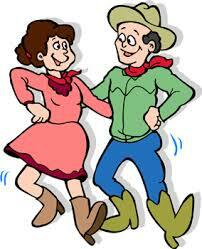 Show off your dance moves at the end of the night with a barn dance in the gym from 7:30-8:30 p.m. Everyone is welcome on the dance floor!